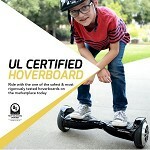 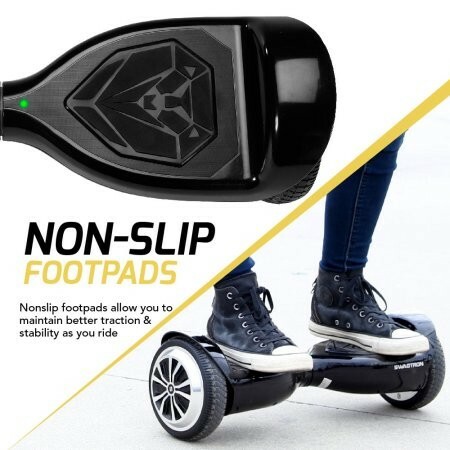 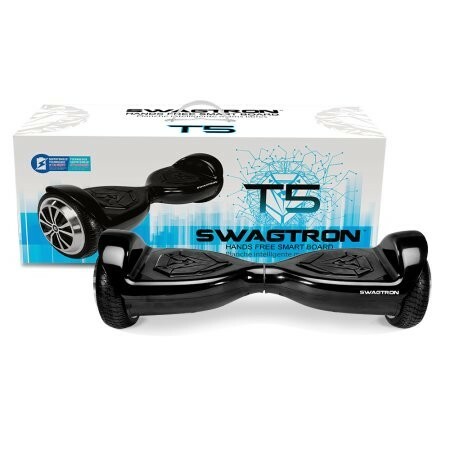 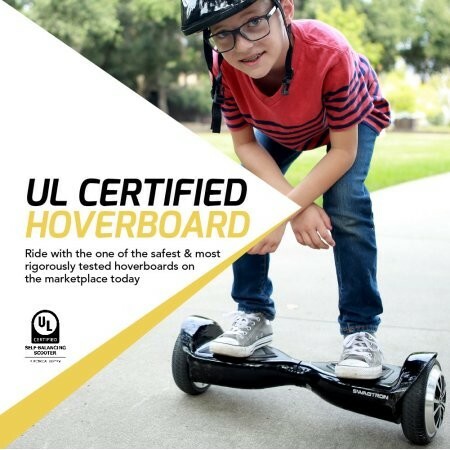 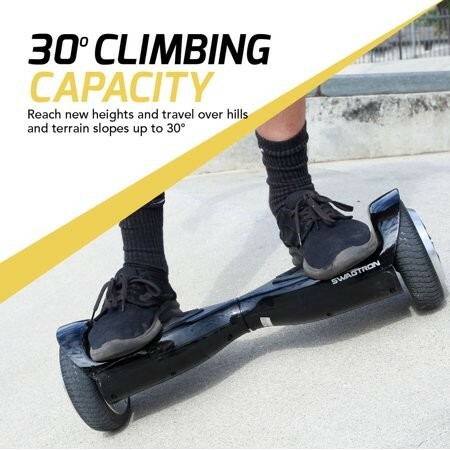 Kids can travel around in style with this Swagtron-T5 Hover Board! It features two 200-watt motors that produce a maximum speed of 7 MPH. 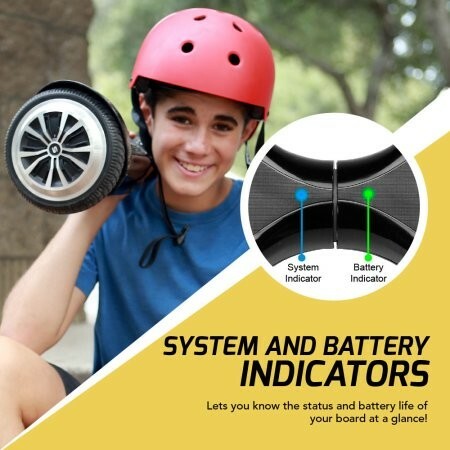 This hands-free smart board is steered by dynamic equilibrium, which uses body weight to move forward and backward. It also includes battery indicators and a learning mode for new riders!